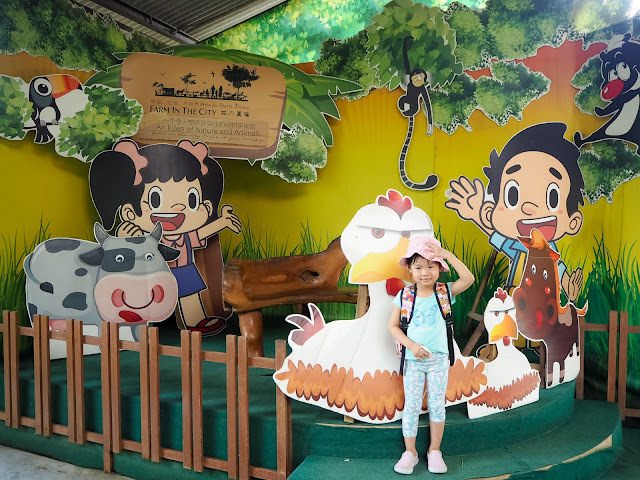 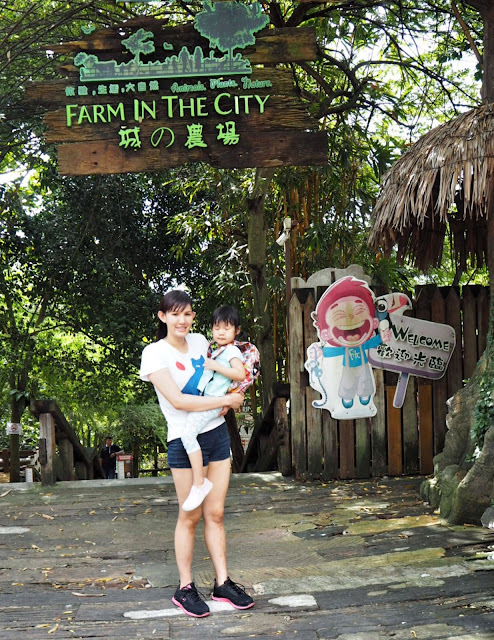 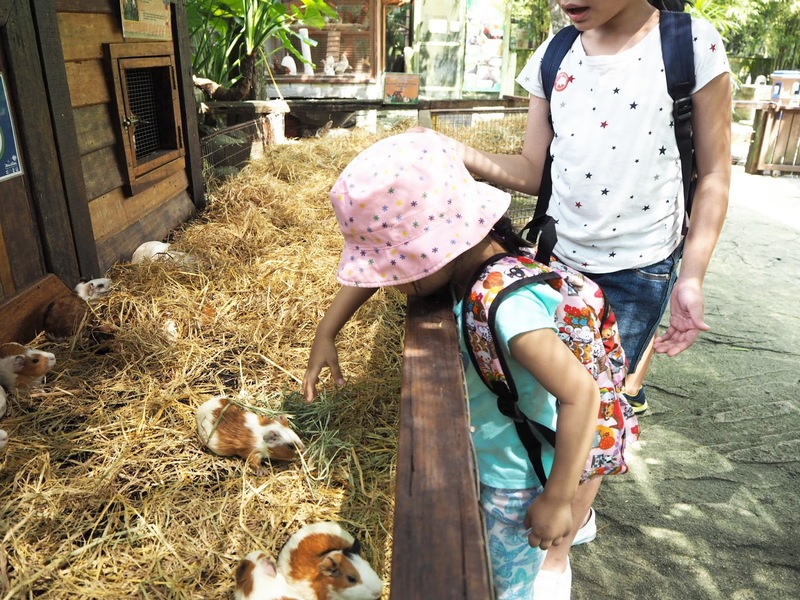 Visiting a farm is a great family-friendly activity, I've read so many books about farm to Miya and she's curious what it's like because we live in an urban environment, there are so much fun that we are missing out on, a trip to Farm in the City is a hidden gem that will give us an insight of farmyard life, city kids will get a chance to see and feed the farm animals and spend the day exploring the great outdoors! 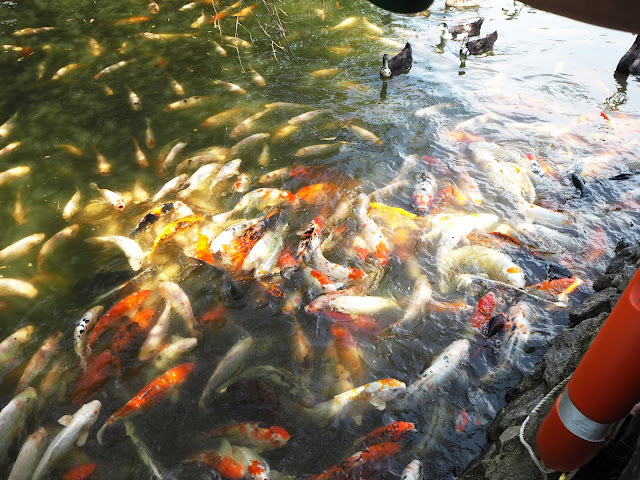 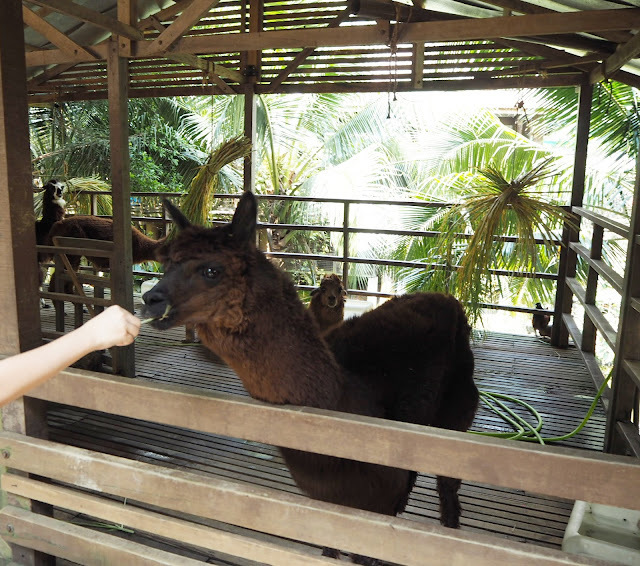 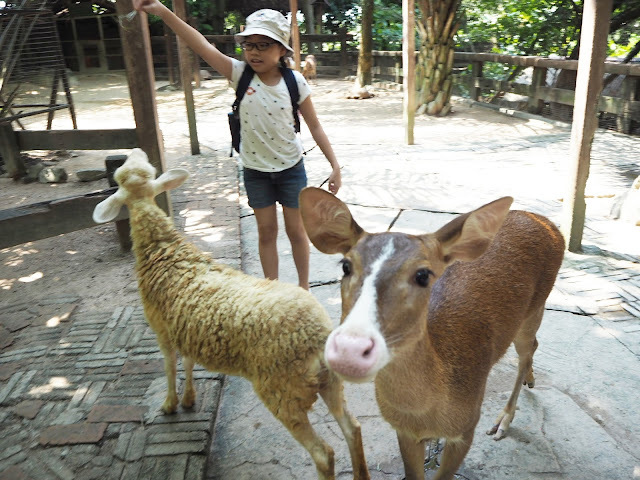 Farm in the city is pitched as a kampung-style farm located in Seri Kembang, get a chance to interact with heaps of animals including horses, rabbits, guinea pigs, reptiles, giant turtles, Alpaca to deer, sheep, birds, turtles, Persian cats, hamsters, horses, ferrets, wallabies, and many more. With a total of 17 stations for visitors to explore, this is definitely a trip worth making. 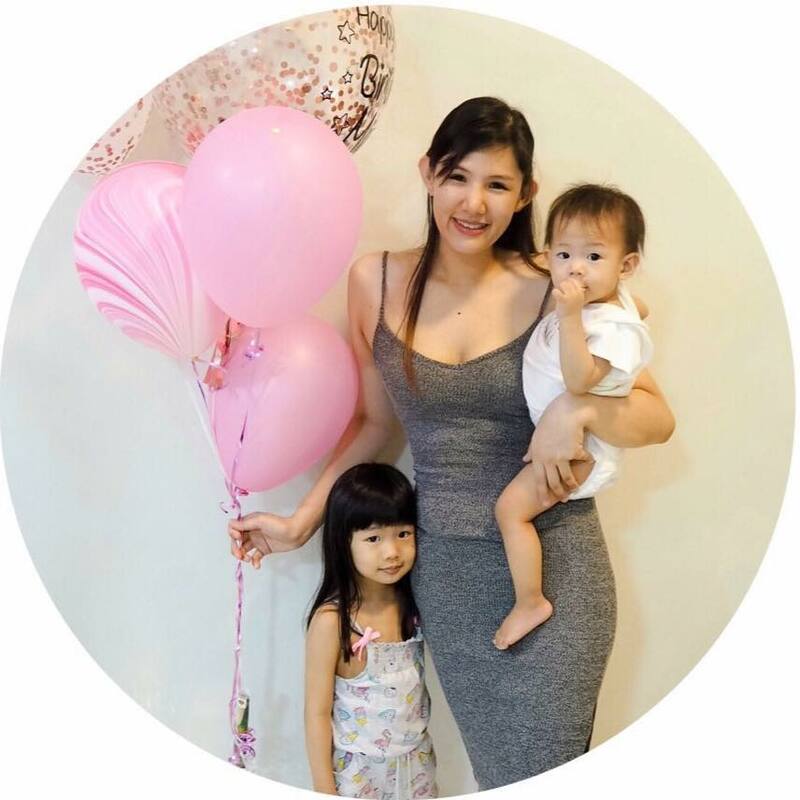 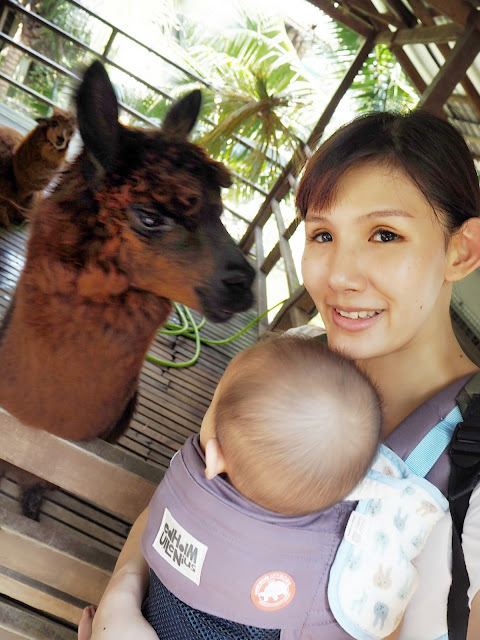 I've spent half a day there but I've made a mistake to go in the afternoon, it was terribly hot that day which wasn't too comfortable for me and the kids because I was babywearing Mina but nevertheless we had so much fun there and even I learned a little something out of it. 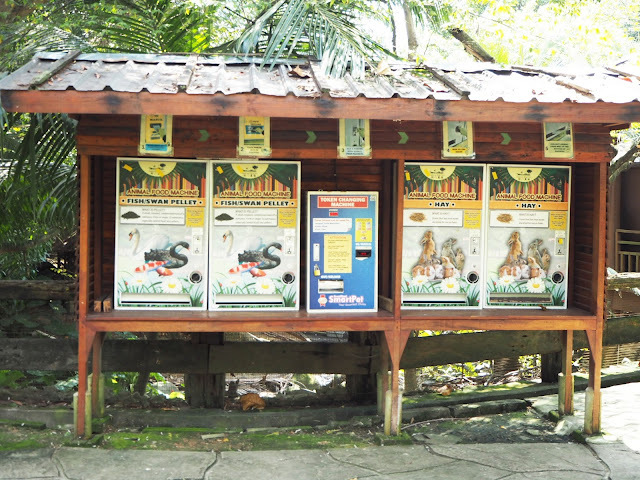 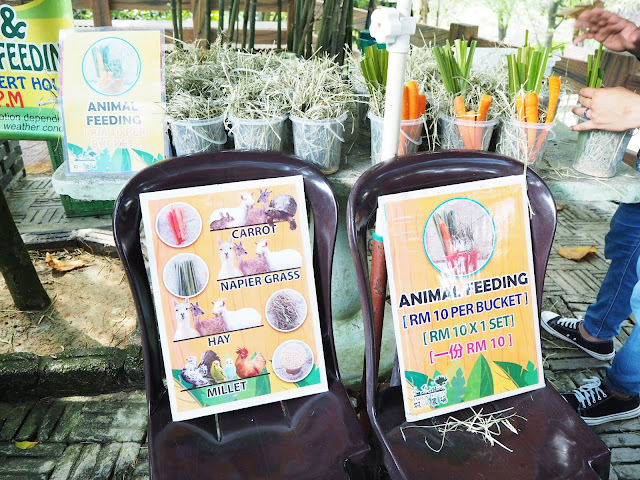 p/s: Animal feed is available at pocket money prices to add to the experience, before entering you could purchase a bucket for RM10 and you could add on RM2 for other feedings. Had fun feeding and interacting with the gigantic Giant Tortoise Species, Miya was a little bit shy and scared but soon she warmed up to her natural self and enjoyed the companies of the turtle, you know how they always say turtles are slow? 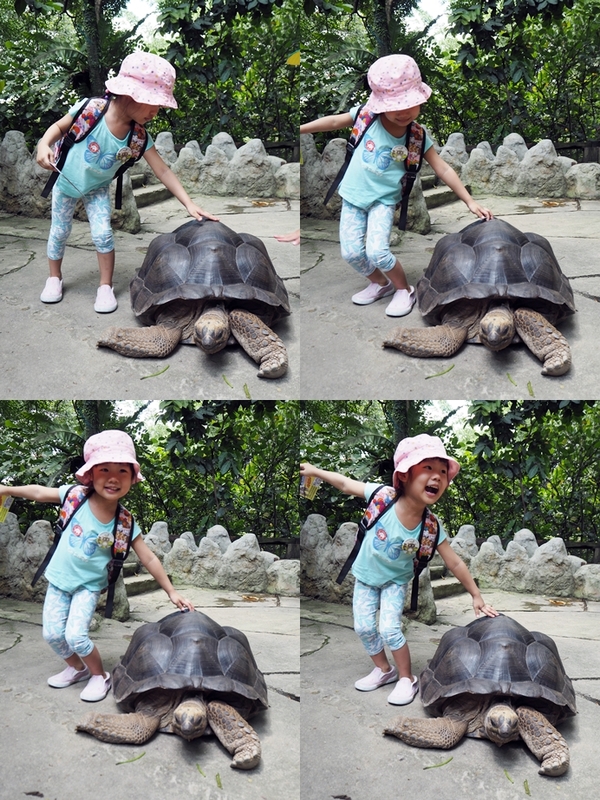 That is not true, they can walk pretty fast and we were amazed by the speed they can get when they are coming for food. 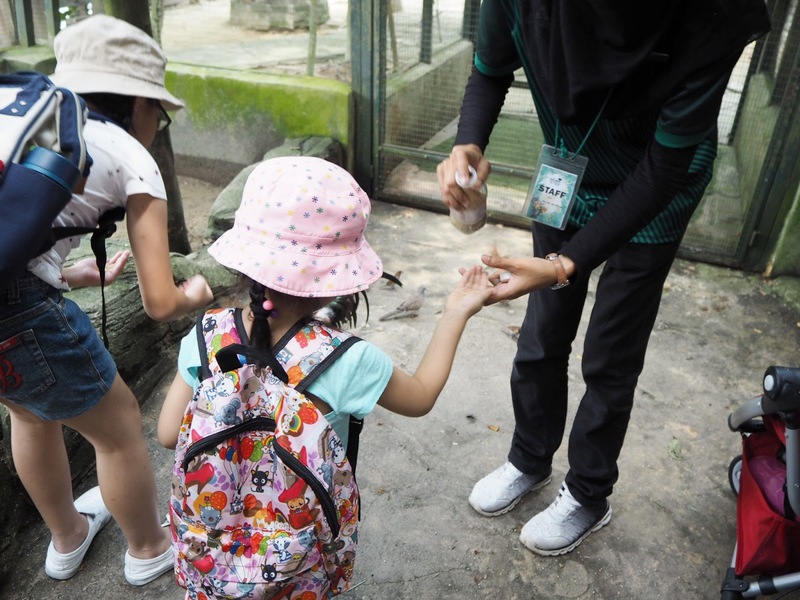 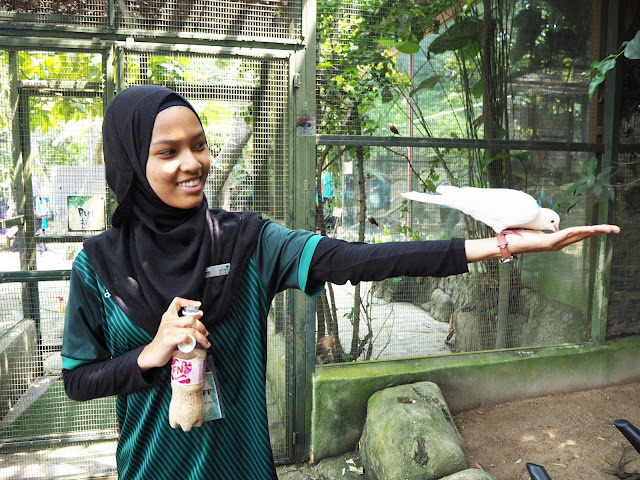 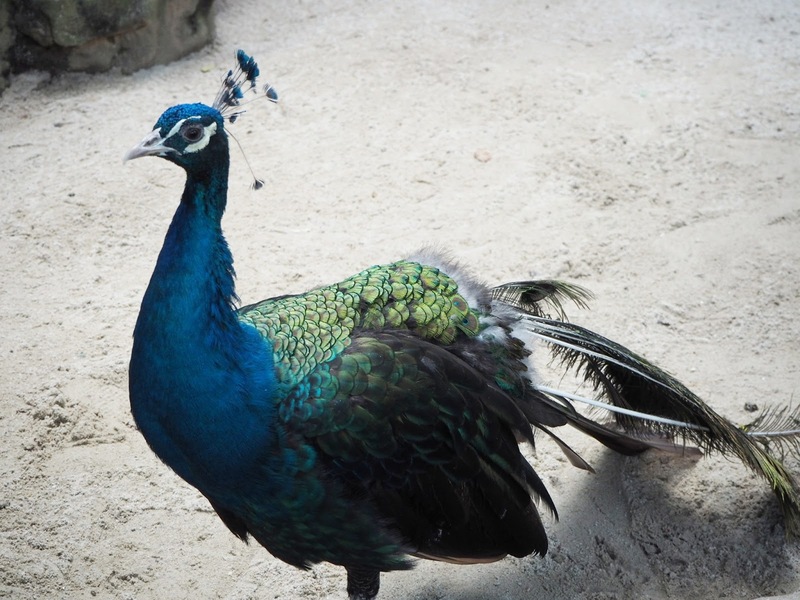 Be amazed with more than 100 Malaysian birds in free-flight, the birds would actually feed right off your hand, all you need is to be a lil patient and have some food in your palms. Here's my first encounter with the cute Alpaca and we got really close with the Javan deer, the largest species of ‘Rusa’ and the super friendly goat from Switzerland. Rabbits and Guinea Pigs are such soft and cute animals and we took the chance to feed them here. 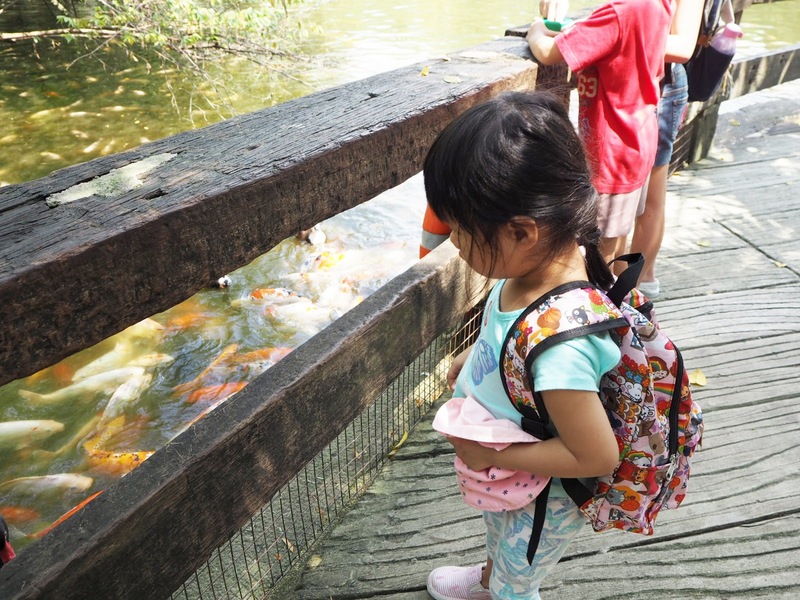 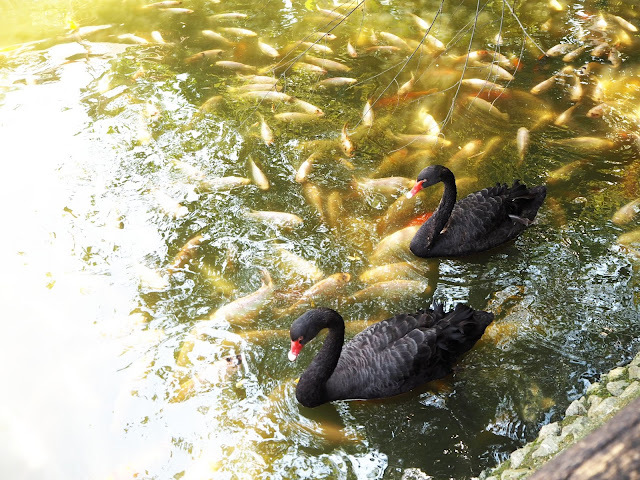 Took a long stop here because Miya had to much fun with the Koi fish and we also manage to catch a glimpse of the black swans. 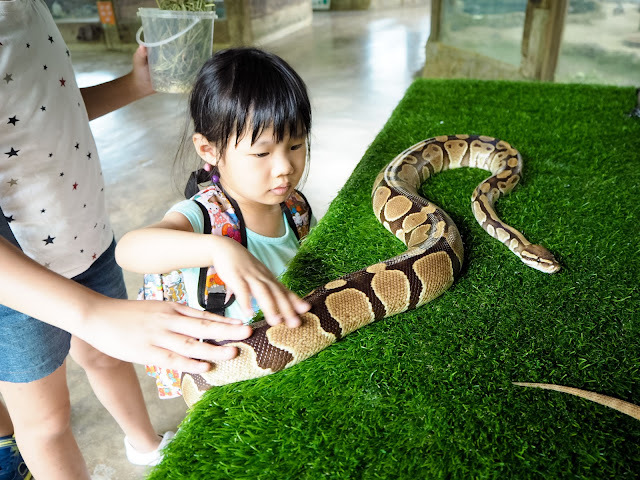 I've always been fascinated with reptiles ever since I was a kid, particularly, snakes, when I spotted the ball phyton I was so happy I could finally show Miya that snakes are not poisonous, the bearded dragon was really cute as well and on top of that we spotted the sleepy skunk.